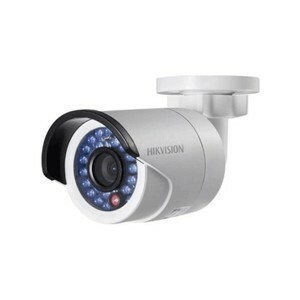 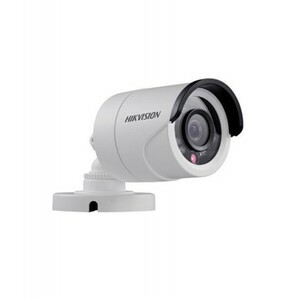 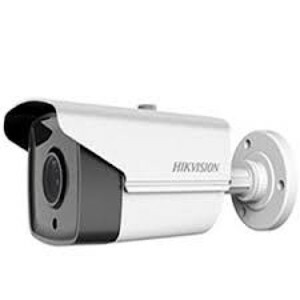 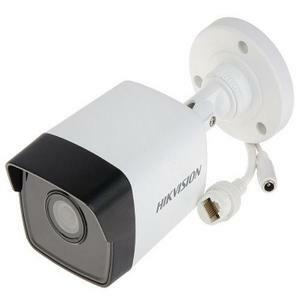 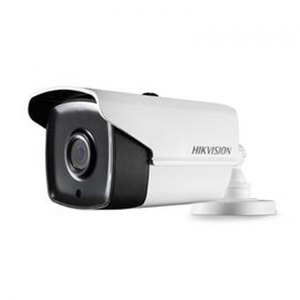 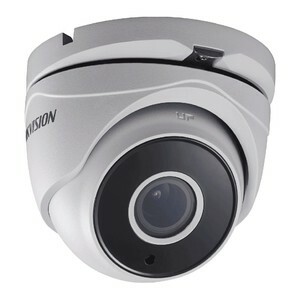 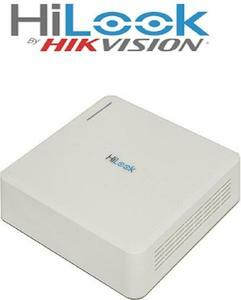 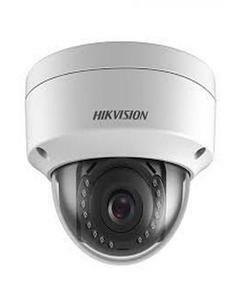 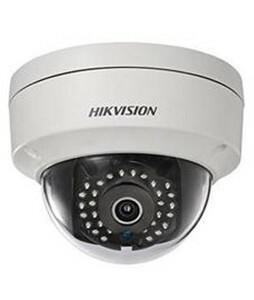 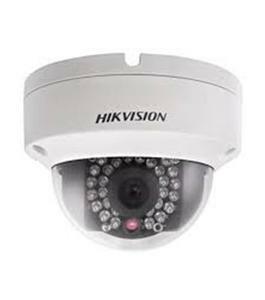 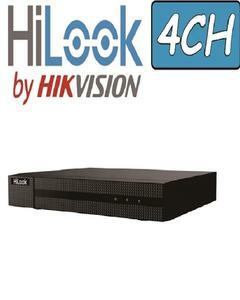 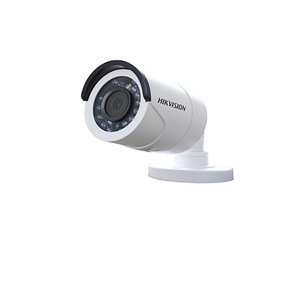 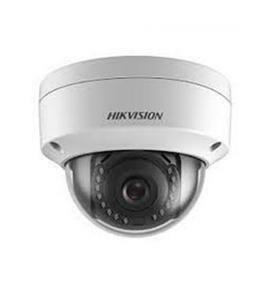 The Lowest price of Hikvision Camera in Pakistan is Rs. 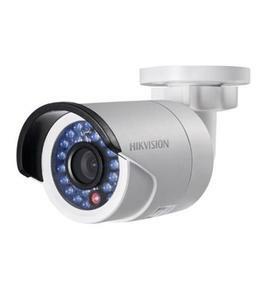 6,245, and estimated average price is Rs. 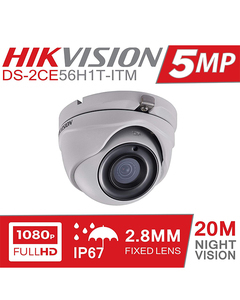 6,267. 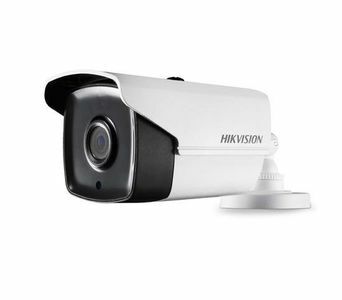 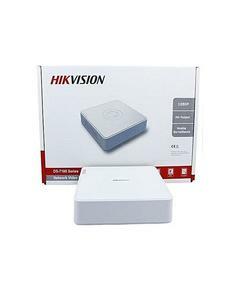 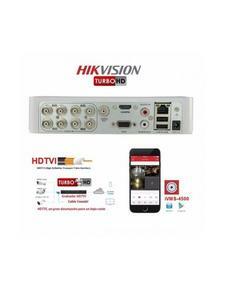 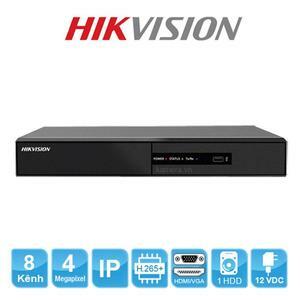 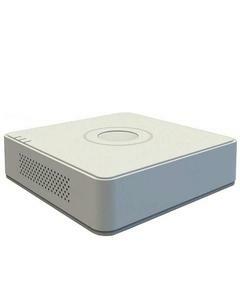 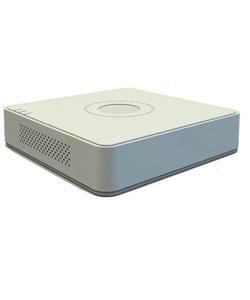 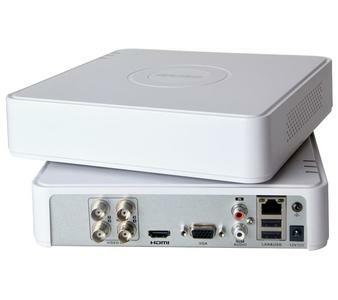 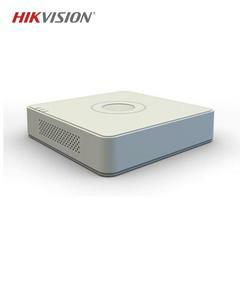 Get the latest price for Hikvision 2mp, Hikvision Ip, Cctv Package-dvr-, Hikvision Cctv, Hikvision -, Hikvision Complete, Hikvision 3mp, Hikvision 1.3mp, Hikvision 4mp, and other products. 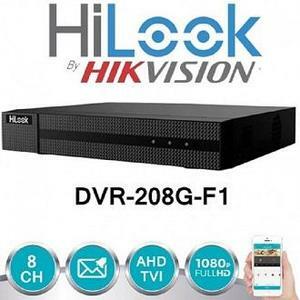 The prices are collected from the best online stores in Pakistan like Daraz.pk, VMart.pk, Goto.com.pk - updated Apr 2019. 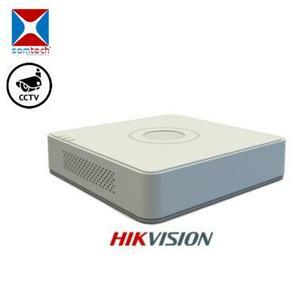 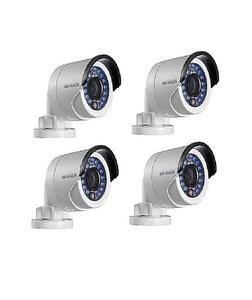 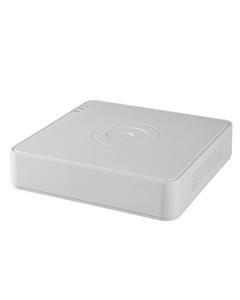 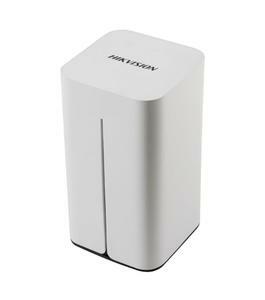 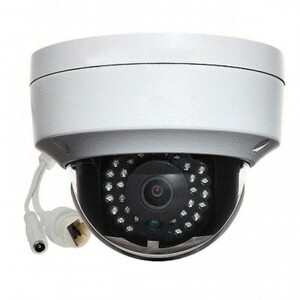 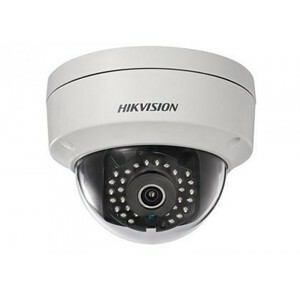 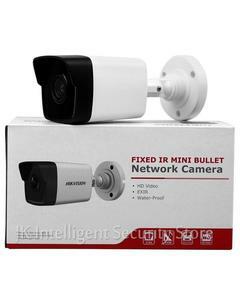 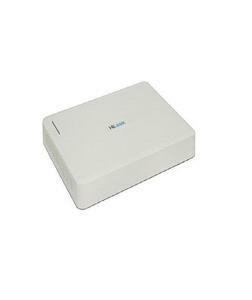 Hikvision DS-7104HGHI-F1 720P (1MP) 4CH Turbo HD DVR + Active AHD1D36 Dome Camera 2Pcs Combo Kit.